Fresh off an award-winning year and a double album Crooger is taking no time off as he is on a mission to become the most consistent rapper, visuals included. Handikendenge is jointly produced by Mr. Nobody & ProSounds while gTbeats handled the sound engineering. Fast-rising director SimDoc was in charge of handling the visuals. 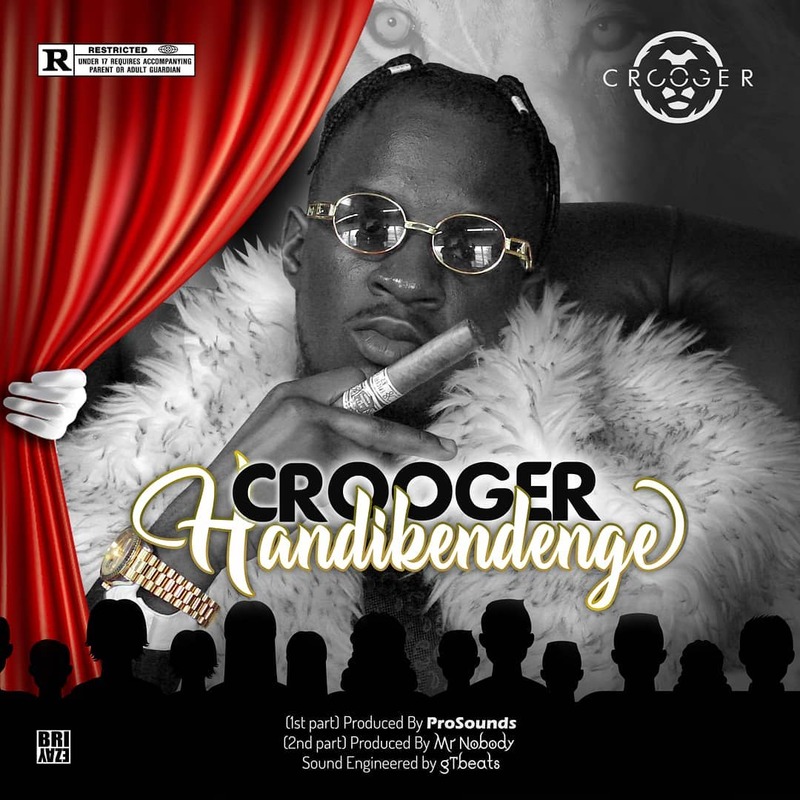 Ever since his breakout hit single MaBroke N****s Crooger has made sure that his name is always in the Zim Hip-Hop conversation and Handikendenge is his defiant war cry. He takes this defiance a step further by having the song split into two parts with different beats. Having gained a reputation for pushing the envelope just how far can Crooger go?